Residents of Morne Rachette now have a community centre and hurricane shelter thanks to the hard work of the Morne Rachette Development Committee (MORADCO) and the Government of Dominica. Speaking the opening ceremony of the centre on September 12, 2014, Chairman of the Village Council Ericson Robinson said that Morne Rachette development had just received a big boost; he hopes that the centre becomes the focus of the village's social development. He added that one of the needs of the villagers had always been an area where they could gather for meetings. "One of the major cries we often hear in this community is that we don't have a meeting area; we can no longer grumble about this…Let's not forget this building is a resource, it is a centre; let us bring economic, social and cultural development to Morne Rachette," he said. Meanwhile, Prime Minister Roosevelt Skerrit commended the villagers of Morne Rachette for raising funds to start construction of the centre. "You don't necessarily have to (wait on) the Prime Minister or the government to come and do something for you in a community, you can start and join hands and get it going," he said. The Prime Minister also thanked local businessman Dense Shillingford for donating 17,000 square feet of land to construct the community centre. 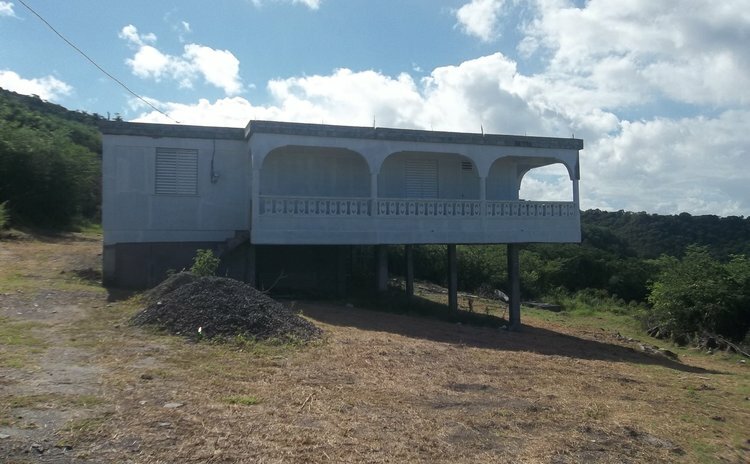 In addition to the funds the Government donated for the construction of the building, during his address to the villagers Prime Minister Skerrit promised an additional $100,000 to the community centre. Of that amount, thirty thousand will go towards adding tiles to the flooring of the building and $70,000 towards the improvement of the road leading to the community centre. Furthermore, he said people often say that government departments do not do enough for the Salisbury constituency. However, the Prime Minister rebutted by outlining the work the government has done in the community but he did admit more work could be done. He said students continue to enjoy free bus fare; books and uniforms are provided to students who need the assistance. Construction of the centre started in June 2009 and major construction ended in 2011. Prime Minister added that government will continue to help with housing in the community and stated that he has asked for a list of all the persons who do not have washroom facilities so that resources can be provided to the Council to fully eradicate the use of pit latrines.